- excerpt from "The Stranger" from The Moth and the Star"
Marson returned to Jamaica in 1937 and resumed her literary and social activities. Founded the Readers and Writers Club in 1937. The club consisted of local writers who were embracing nationalism in lieu of colonialism. 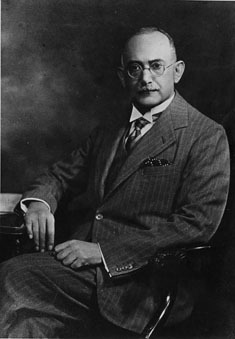 Patron of the club was Herbert G. deLisser, editor of the Daily Gleaner. It existed alongside the Kingston Drama Club and the Poetry League of Jamaica. In the Public Opinion, she had a column which first appeared on the 20th of February 1937 . Her debut piece was entitled “Should Our Women Enter Politics?” Public Opinion became the leading forum for the expression of advanced ideas. At first, she was the only female writer. 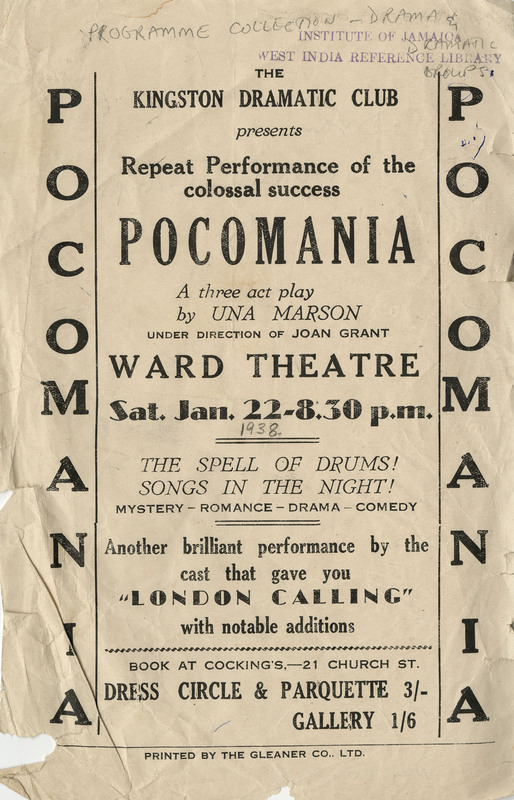 The play Pocomania opened at Ward Theatre in Kingston on January 8th 1938. It solidified her reputation as a writer and as a creative genius. This play explored women’s role in society at the time and had a feminist theme. Pocomania, “a true Jamaican play” was widely considered to be her best play and is the play that most Jamaicans still associate with Marson’s name. In 1938 she covered the Frome labour riots for the Jamaica Standard. The Jamaica Save the Children Fund was also launched in 1938. Although it was her conception, it was modeled from the English Save the Children’s Fund. It was her solution to the nonchalant attitude that corporate society was paying to the needy. After it was made official, she became the secretary where she coordinated the receipt and dispersal of the donations.